Lincolnshire’s family-owned egg producer Fairburn’s has been named as one of the UK’s top 50 rising stars in business. Along with leading high-street brands such as Lush, Gtech, Just Eat and Liz Earle, Fairburn’s, which took 18th place in the table, has been highlighted for its recent impressive business success by news portal Growth Business. It assessed companies on their innovative product, speed of scale, quality of leadership, plus percentage growth of both profit and turnover over the last three years. 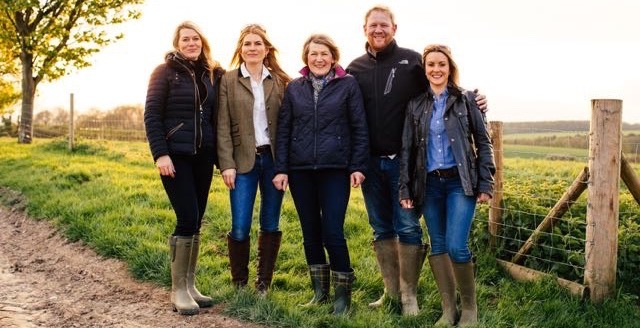 Growth Business said the key to Fairburn’s success was the “decision to run a vertically-integrated business - similar to Amazon which means it farms its own land, looks after its own chickens and operates its own feed mill and runs its own haulage fleet”.